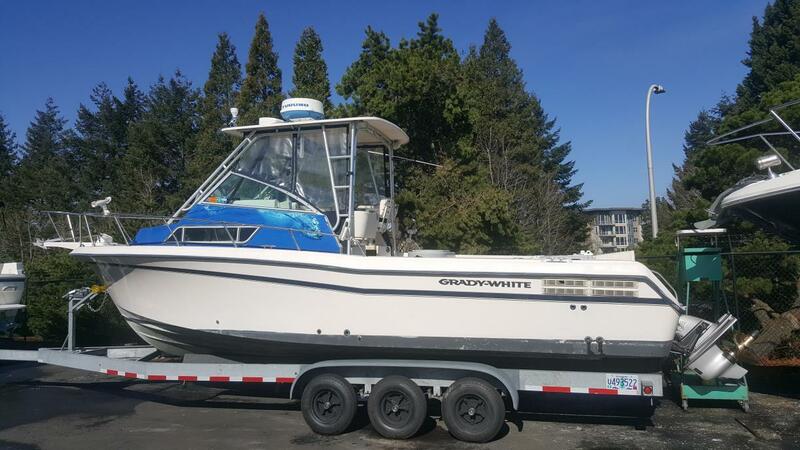 1994 GRADY WHITE SAILFISH, FOR SALE: 1994 27' GRADY WHITE SAILFISH. 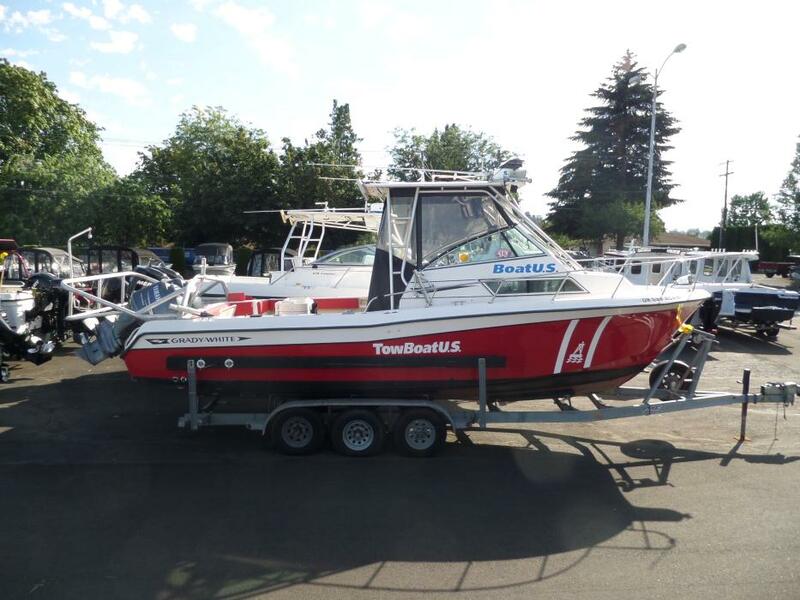 2008 TWIN 150 YAMAHA'S 2 STANDARD HORIZON GPS/CHART CP590 STANDARD HORIZON GPS/CHART 175C STANDARD HORIZON VHF ICOM VHF SI-TEX RADAR WINDLESS ANCHOR OUTRIGGERS LIVE BAIT TANK BOTTOM PAINT MICROWAVE BATHROOM STOVE FRIDGE SINK WALK AROUND WITH BOW RAILS HARD TOP WITH SIDE CURTAINS AND BACK DROP SPARE TIRE. PLEASE CALL WITH ANY QUESTIONS.